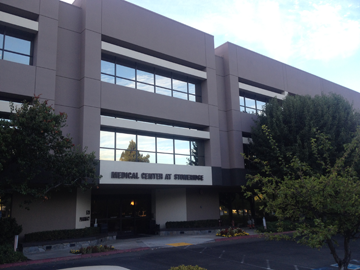 East Bay Spine & Sports is a Musculoskeletal and Wellness practice centered in the East Bay of the San Francisco Bay Area. Our practice philosophy is that of a people-based approach. All treatment is tailored to the individual needs and comfort levels of each patient. There is no such thing as a patient asking too many questions, and patients are in fact encouraged to ask about anything that they may have seen or read in the media or on the internet. The more that patients know about their condition, the better that we can help them pursue the right treatment, and ultimately find the best possible result. The doctors and staff of East Bay Spine & Sports are conditioned to care, which best allows us to care for your conditions.